We are now beginning to offer our books in Kindle format. This is not an endorsement of Amazon.com or Kindle, but for the convenience of our customers who use this format. We no longer have physical books available to sell. 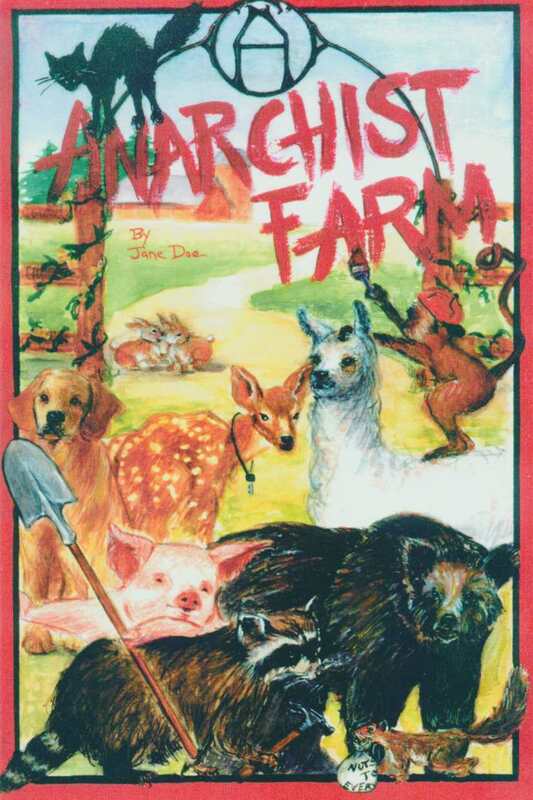 A bunch of critters Occupy forests in this animal fable inspired by the Redwood Summer campaign of 1990. Cast out of their home by The Corporation, despite their diversity they find a way to work together to stop the industrial machine. 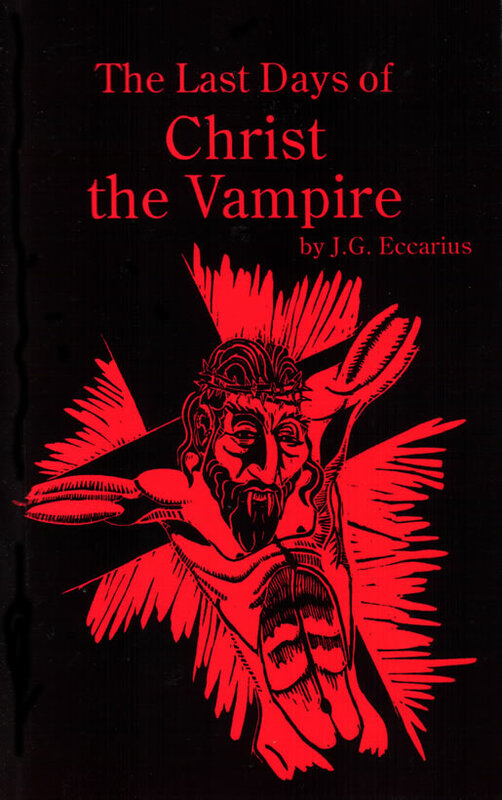 "A unique underground classic ... propels the reader forward through a maze of basphemous mystery that winds its way across the U.S., to Europe, and back again. Last Days is a real page-turner and makes the fangs of Anne Rice's vampires seem as dull as a butter knife." Andrew Jackson became a child warrior during the American Revolution, then led a life of mayhem until he became President of the United States of America in 1829. In order to become President he created the Democratic Party and left a legacy that persists even today. This is a readable biography, originally created for Internet browsing, that catalogs Jackson's murders, slave trading, Indian killing and other achievements. 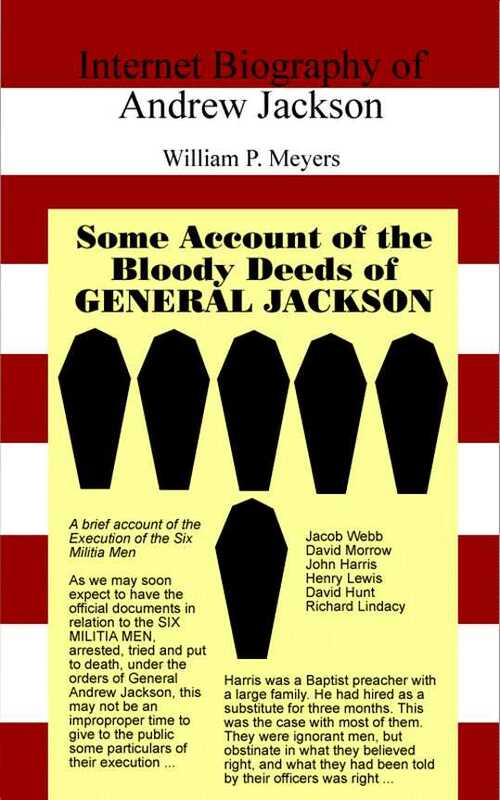 It also covers the War of 1812 and the issues during Jackson's presidency.